The Council’s contractor for the Mountain Ash Cross Valley Link scheme has been building even more bridges in the community – with the help of local primary school pupils. The project has now reached its main construction phase, after significant road improvements were delivered at Cardiff Road and the A4059/Cwm Cynon Industrial Estate junction. 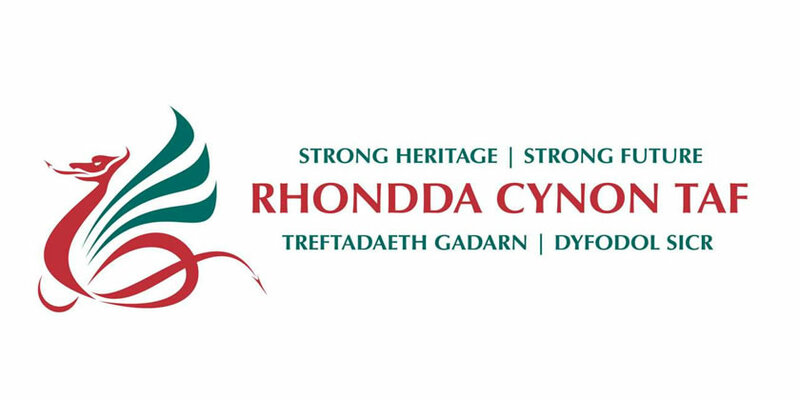 More than £12.2m has been allocated to the project, including £4.894m from the Welsh Government – which has also confirmed a Compulsory Purchase Order (CPO) required for the project. Walters-Sisk carried out the Bridge to Schools sessions at Miskin Primary on Monday and Tuesday (December 3-4), and with Pengeulan Primary pupils at Miskin Baptist Church on Wednesday and Thursday (December 5-6). Having built their bridges pupils then tested their structure – by walking across it! The pupils learned about construction using simple methods, along with important health and safety information. They also developed team-building skills and confidence, as the sessions also brought together a number of Curriculum subjects – including Maths, Design & Technology and Science. Councillor Andrew Morgan, Leader of Rhondda Cynon Taf Council and Cabinet Member with responsibility for Highways, said: “The Council’s contractor for the Cross Valley Link has taken the time to visit two of our local primary schools in Mountain Ash, to help pupils build their very own bridges. It was great to see so many enthusiastic pupils working as a team to build the model structures, and taking part in the sessions with smiles on their faces. “We are entering exciting times for the Cross Valley Link, with the main construction phase now underway and plenty of activity on site. The bridge itself will be installed next year, as we look to complete the project by the winter of 2019. The new road will have a huge impact locally, improving traffic flow – especially at peak times – in and around Mountain Ash.